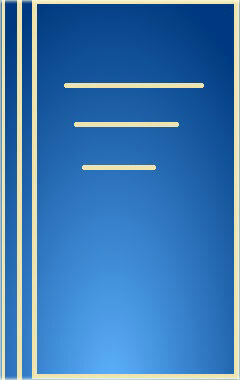 The Title "Classified Bibliography of Articles in 'Indian Linguistics'" is written by K.P. Acharya. This book was published in the year 1978. This book has total of pp. vi + 106 + 1 (Pages). The publisher of this title is Central Institute of Indian Languages. We have about 643 other great books from this publisher. 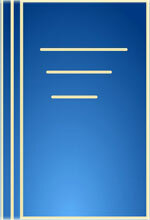 Classified Bibliography of Articles in 'Indian Linguistics' is currently Available with us.